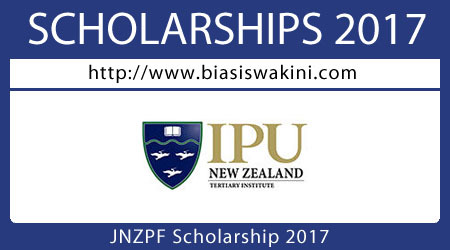 Those seeking a tuition subsidy can apply for a JNZPF Scholarship 2017 . Scholarships are for tuition fees only and restricted to a specialist course of study (for example, Bachelor of Contemporary International Studies). They are granted for one academic year and reviewed subject to the recipient meeting set standards. Scholarship recipients are expected to contribute to IPU New Zealand Tertiary Institute through an internal internship programme as a way of enhancing leadership skills and personal development. The JNZPF (Japan New Zealand Partnership Fund) Scholarship is funded by the Soshi Educational Group (SEG), which spans throughout Japan, China, Australia and New Zealand. Throughout the Asia-Pacific region (including schools, tertiary institutes and other educational organisations) the SEG provides facilities for learners of all ages - from young children to senior citizens. The SEG offers educational opportunities to meet the changing needs of society in the 21st century. Prospective students can apply for a full JNZPF Scholarship, to cover all of their tuition fees, or a partial JNZPF Scholarship, to cover half of their tuition fees. 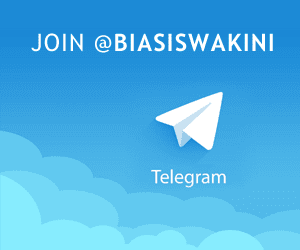 0 Komentar untuk "Japan New Zealand Partnership Fund Scholarship 2017"